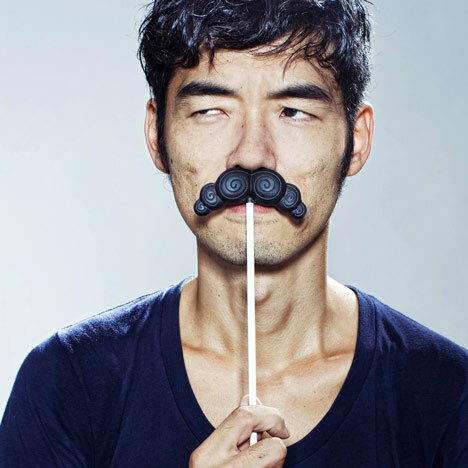 The Temporium 2011: these edible chocolate moustaches by Spanish designer Diego Ramos are currently on sale at our Christmas pop-up shop The Temporium and are the ideal gift for clean-shaven chocolate lovers. The Mr Chocolate moustaches were developed by Ramos in collaboration with Barcelona chocolatiers Chocolat Factory. The humorous treats are available in six different models and four flavours.